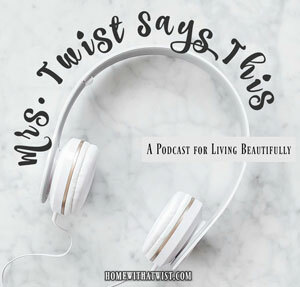 Herban Essentials Wipes — Is it Buzzworthy? I like to keep fun things in my gym bag especially if I don’t have time to change or shower after a workout. 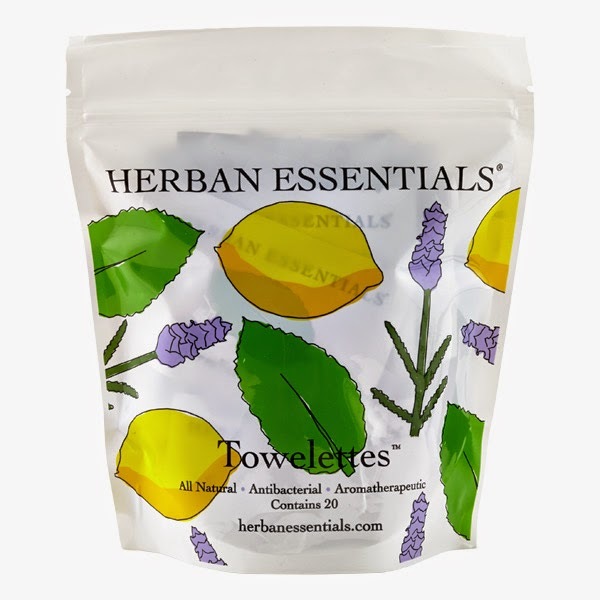 I found a bag of these Herban Essentials Towlettes at the Container Store.